WeLAND featured in The Sun and International Business Times. About the Environmental Photographer Of The Year (EPOTY) exhibition in London. 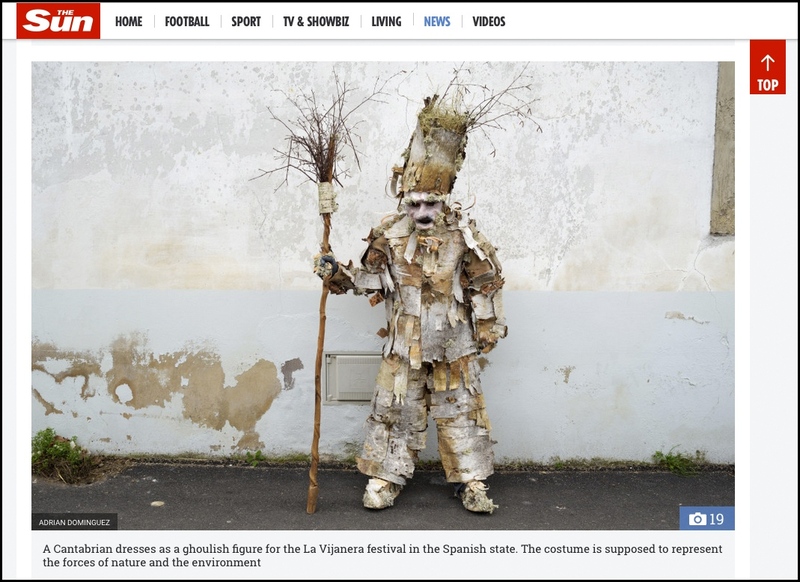 Adrián Domínguez Environmental and Anthropological Photographer NEWS WeLAND featured in The Sun and International Business Times.